GIBB Engineering and Architecture has been awarded the contract to monitor compliance and to avoid disturbance to the ecosystem by the R7bn Durban Container Terminal berth-deepening project that commenced in October 2018. The project will be creating deeper berths at Durban Container Terminal: Pier 2’s North Quay so the Port of Durban can accommodate new-generation container vessels. It is due for completion by 2023 and should enable the port to accommodate three Super Post Panamax vessels 9200 TEU or larger. GIBB will be auditing environmental compliance on the project, after being awarded an independent environmental compliance officer (ECO) package. “We don’t want a situation where the project brings economic benefits, but comes at the cost of severe environmental damage,” said GIBB environmental scientist Charl Kruger. Harbour construction has the potential to damage the environment via polluting heavy metals, which can enter the water through the release of rusting steel, copper, lead or zinc, and then become part of the food chain through fishing activities, which are common around the harbour area. Heavy metal poisoning can affect heart, liver and pancreas function in humans. GIBB will audit compliance against the various environmental permits and will provide feedback to Transnet, the Environmental Management Committee and other relevant authorities on any issues arising. The GIBB contract is worth R10m. “Our role is to ensure that contractors follow regulations and the mitigation measures that have been put in place to protect the environment,” said Kruger. 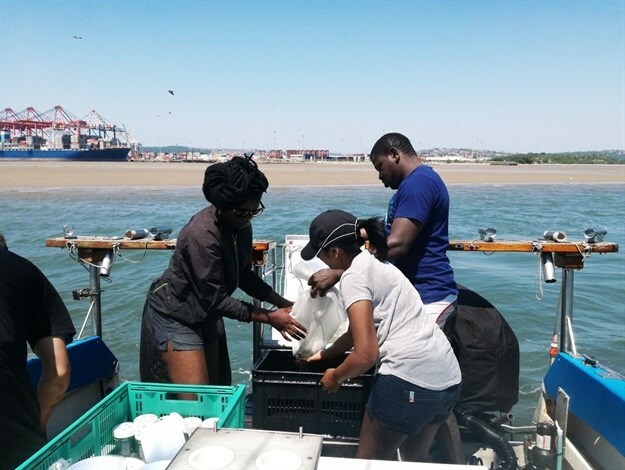 As part of the work, GIBB will conduct monitoring of Durban harbour’s environmentally sensitive Centre Bank sandbank. The sandbank is connected to the construction site. Construction teams will relocate some of the sand, and then offset this by replacing sand on another part of the bank at a later stage. “The goal is to make the sandbank bigger than it is currently and to attract more mirco, marcofauna and fish species, thus improving species diversity,” said Kruger. The ecosystem of the Centre Bank is precious and the area has been designated a conservation area in the Bay of Natal Estuary Management Plan. It has a large population of sand prawns, and is an important habitat for juvenile fish and a feeding ground for the birds of the area. 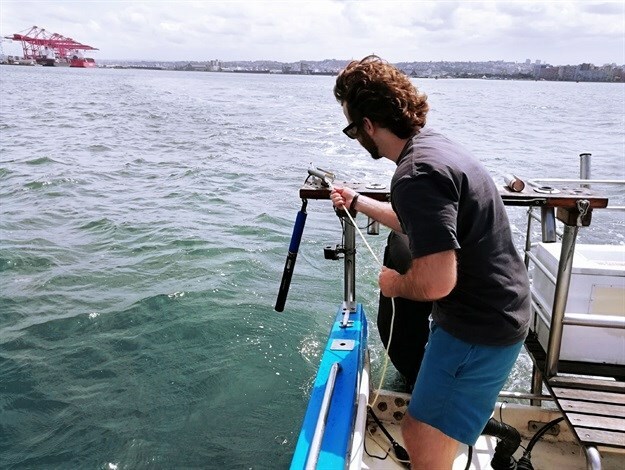 As part of its monitoring role, GIBB will be testing water quality throughout the harbour, taking sediment samples and doing surveys of macro-organisms and micro algae. GIBB will also measure mussels and fish for traces of pollutants and conduct a census of bird life around the harbour. “Ideally, by the end of this project, we would like to see more sea life in the harbour than there was before,” said Kruger. The project is a major one for the GIBB Environmental team and will involve more than ten staff. The Port of Durban handles about 65% of all containerised cargo entering and leaving South Africa. It requires deeper and longer container berths to accommodate the larger modern container vessels.